After conducting a study of residential properties in Beirut, we were surprised to learn that despite prices overall not moving much over the past three years, there are some areas that have bucked this trend. 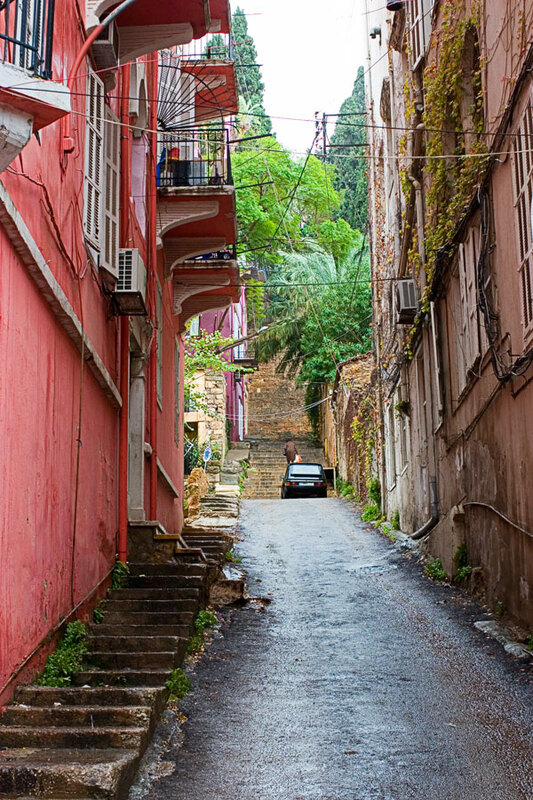 Five neighborhoods in Ashrafieh have increased by 10 to 21% during 2014. Mar Mikhael, one of the most up and coming neighborhoods of Beirut, went up by 21% and apartment prices are now between USD 3,500-4,500 per SQM for apartments in new buildings on the first floor. Saydeh is attracting new developers. Prices went up by 16% to reach USD 3,000-3,600 per SQM on the first floor. Sagesse still has several empty plots of land that are now being built. Prices went up by 14% to reach USD 3,500-3,800 per SQM on the first floor. Adlieh-Museum (Mathaf) has become very popular again lately. Prices have only increased by 10% and the neighborhood remains one of the cheapest areas of Ashrafieh at USD 2,300-3,400 per SQM on the first floor. 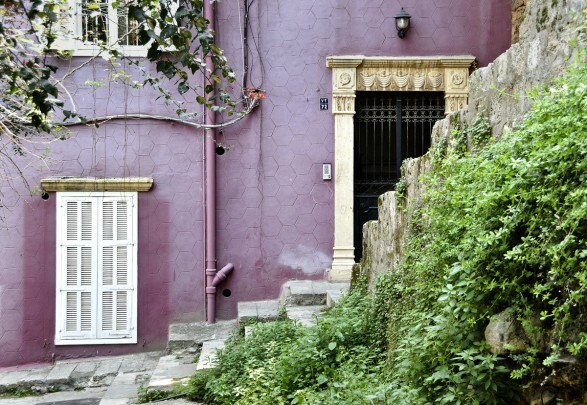 Saifi has some very charming residential streets and has some very beautiful new projects. The area has also increased by 10% but has some of the highest prices in Ashrafieh that start at between USD 4,200-6,500 per SQM on the first floor. So this may be a good time to buy in these areas, before they get more expensive. 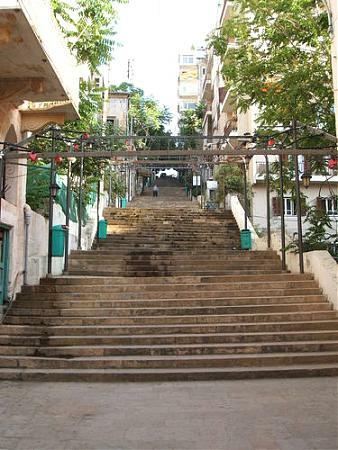 To see a list of properties for sale in Ashrafieh, click here.